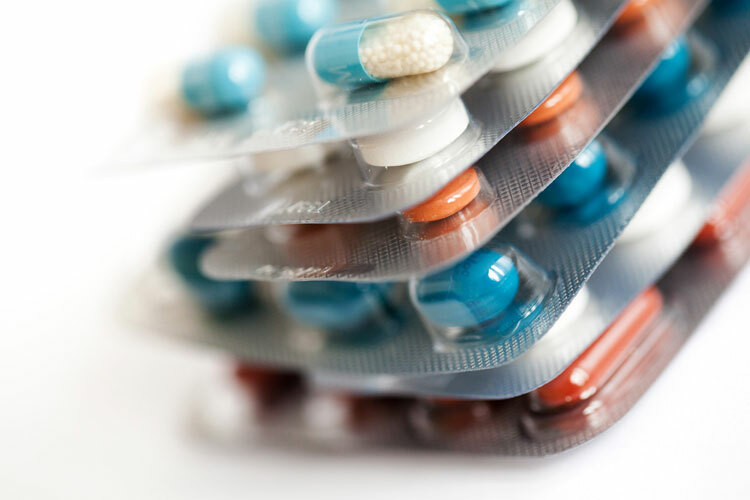 The pharmaceutical industry is an important component of health care systems throughout the world; it is comprised of many public and private organizations that discover, develop, manufacture and market medicines for human health. The pharmaceutical industry is based primarily upon the scientific research and development (R&D) of medicines that prevent or treat diseases and disorders. Acute and chronic health risks may result from worker exposures to hazardous chemicals during synthesis operations. Chemicals with acute health effects can damage the eyes and skin, be corrosive or irritating to body tissues, cause sensitization or allergic reactions or be asphyxiants, causing suffocation or oxygen deficiency. Chemicals with chronic health effects may cause cancer, or damage the liver, kidneys or lungs or affect the nervous, endocrine, reproductive or other organ systems. Health and safety hazards may be controlled by proper housekeeping.